Intensely nourishing. Deeply moisturising. You'll love the way Astral makes you look and feel, every day. From head to toe, it's all the protective care your skin needs. The truth is, Astral works. 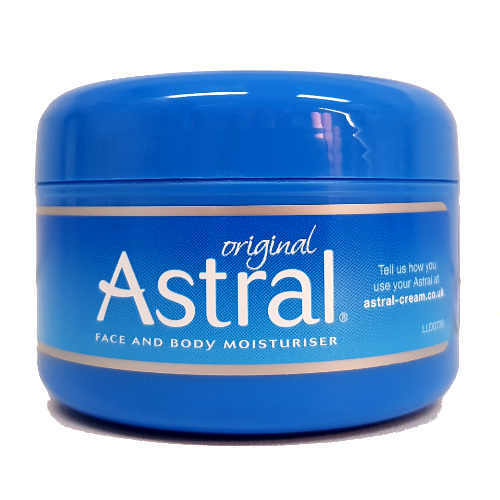 Astral All Over Moisturiser is trusted with delicately balanced and nourishing ingredients, Astral locks in the skin''s natural moisture whilst still allowing it to breathe, leaving skin fresh, hydrated and protected .